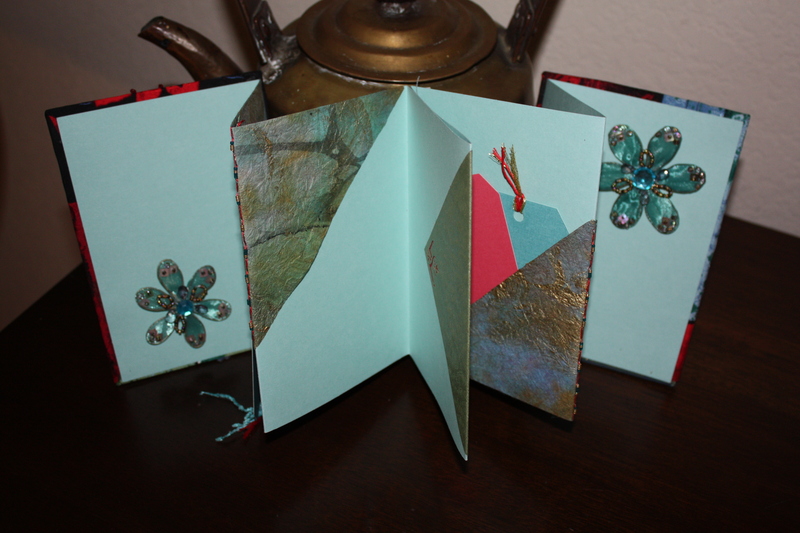 My custom China Doll accordion book. 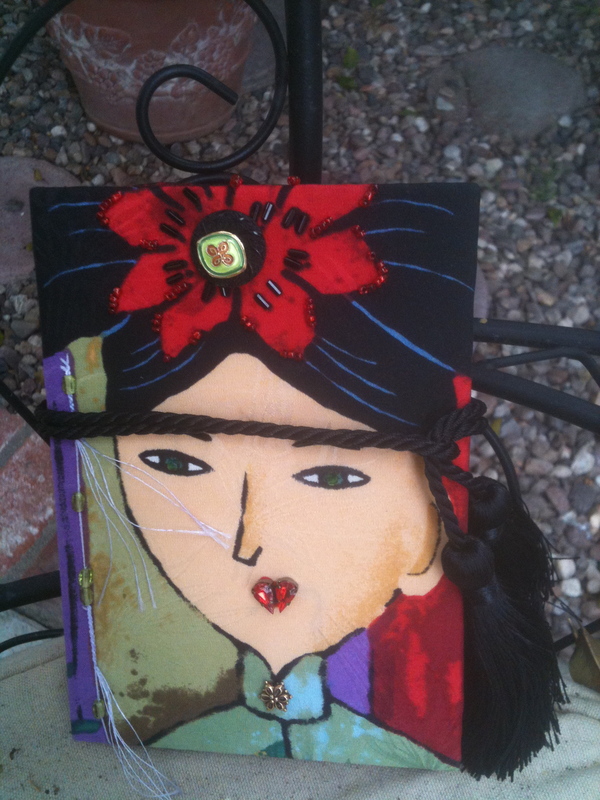 I had so much fun making this book, the front and back are covered in silk fabric, then embellished with beading, the inside pockets are handmade paper also embellished with hand beading. 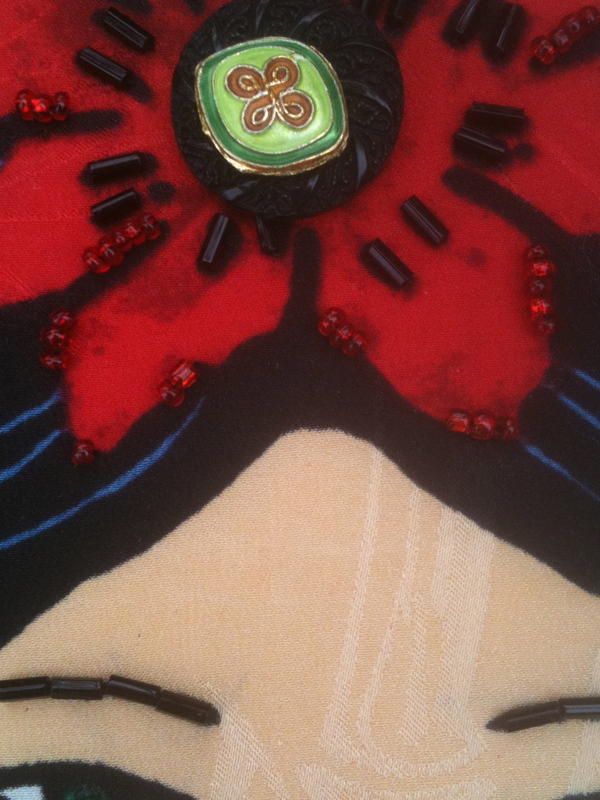 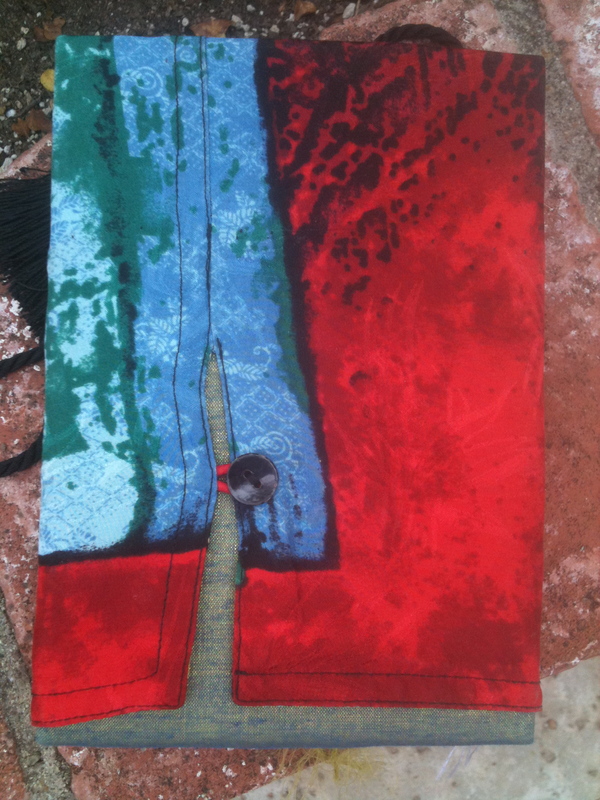 This was purchased by a mom as a gift to her daughter traveling to China to teach english.